Most people have heard of Spring Heeled Jack, apparently a ghost like entity with the ability to jump tremendous distances in height and length. 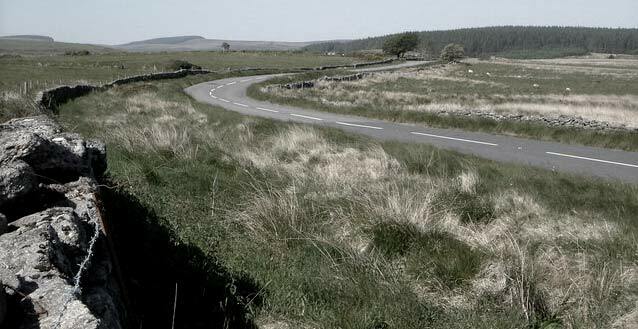 In England, during the 1800’s there were many sightings from Yorkshire down to Devon, scaring the wits out of people then suddenly disappearing without a trace. Some said he wore a black as night cloak, some said he had horns like the devil but all noticed the fire in his eyes, was he Satan incarnate or merely hysteria amongst common people? 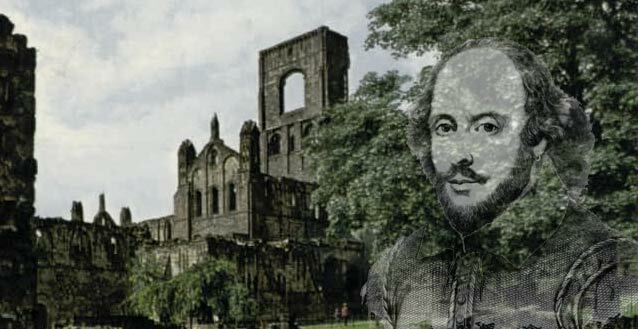 Sheffield has one of the most unique histories in the UK, Mary, Queen of Scots was imprisoned in the Manor Castle, Cromwell sieged then later destroyed Sheffield Castle and recently there was the blitz of the famed Steelworks. If we look back to the mid 1800’s, stories of ghosts and spirits were rife; the Victorians were a macabre lot. In the newspaper clippings of 1919, a letter to the Editor of the Sheffield Times tells of an early encounter with Spring Heeled Jack. Years ago; many years ago, Sheffield Park as history tells us was composed mainly of trees. Today, it is divided into many farms and dwelling houses, some modern, some very ancient. There is now a coal mine where some of England’s greatest nobility have spent part of their lives, either as captive or visitor. Mary, Queen of Scots was prisoner on this estate, also Cardinal Wolsey stayed here……Years ago a famous Ghost walked and played many pranks in this historic neighbourhood. He was known as the Park Ghost or Spring Heeled Jack because of his ability to take great leaps and frighten poor people to death. After all, I think he was a human ghost as he ceased to appear when a certain number of men went with guns and sticks to test his skin. He would lay in hedge bottoms and spring over walls with ease and when little children are unruly to this day, mothers only need to tell them the Park Ghost is coming and it goes a long way towards making them be of better behaviour. For the next 68 years there would be a range of sightings including the “mythical” footprints found across South Devon in February 1855 to claims a similar entity wandered America. 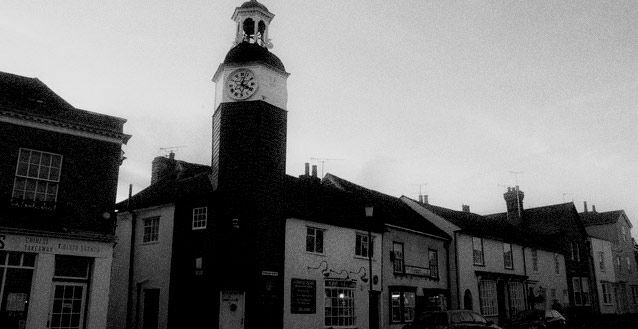 Coggeshall – Britain’s Most Haunted Place? 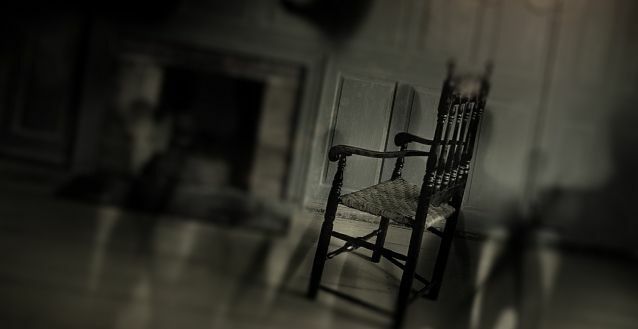 May 13, 2015 MJ Wayland Comments Off on Coggeshall – Britain’s Most Haunted Place?